Every year, as June approaches and the school year nears the end, camp duffle bags and under-the-bed boxes are retrieved from our attic. Camp packing lists are on the kitchen counter and in our kids’ bedrooms. Piles begin to accumulate on the dining room table and other available places. For the past 13 years, this has been an exciting annual ritual in our house. From the time the kids come home from camp in August until they leave in June, they are counting down the days until camp begins again. Seven years ago, another exciting ritual began in our household. It was our first opportunity to host teens coming to work at Camp JCC from the Yoav region, our Partnership2Gether community in Israel. What began as a one-week trial, filled with apprehension and uncertainty, has become another part of our annual camp routine, and one that I am always the most excited about. All year, we anticipate with excitement the opportunity to meet another fabulous group of Israeli teenagers. That one week our first summer flew by far too fast, leaving us feeling incomplete, without enough time to get to know the teens. Since then, we have hosted Yoav teens every summer. The relationships that we have forged as a result of this partnership are priceless. They have all become part of our family. We have visited with many of them in Israel, and they have visited here. Throughout the year, we send and receive holiday wishes, birthday greetings or messages just to keep in touch. A trip to Israel is made more meaningful by a visit to Yoav and the families of the teens. The love and hospitality that we have been showered with are unbelievable and unforgettable. Sixteen years ago, the first group of teens from Yoav arrived in the Lehigh Valley. We knew nothing about the Partnership or the host families that were involved. 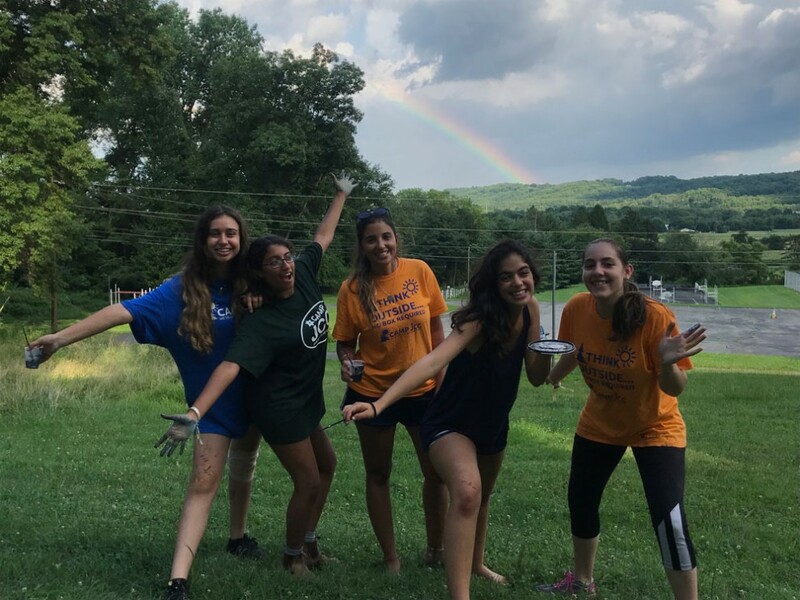 Our children attended Camp JCC, enjoyed having the Israeli teens as their counselors and were left with many fond memories. We never could’ve imagined the connection that we would later have with so many special people in Yoav. Now, as chair of the Partnership2Gether committee, I would love for other families to have that same opportunity to forge those relationships. I encourage your family to host these teens for a week and see what a difference they make in your life. If you have any questions, please send Aaron Gorodzinsky an email at aaron@jflv.org, and he will connect us to answer any questions you might have.